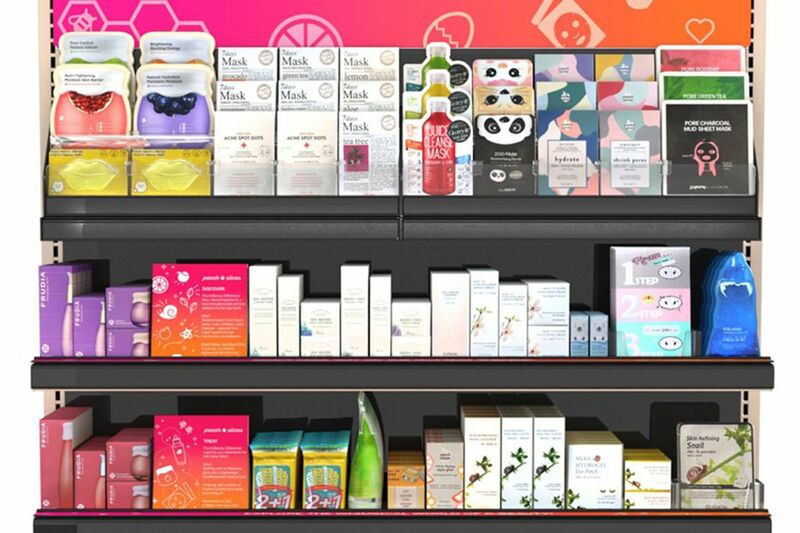 Here's the shelf you should be looking for. 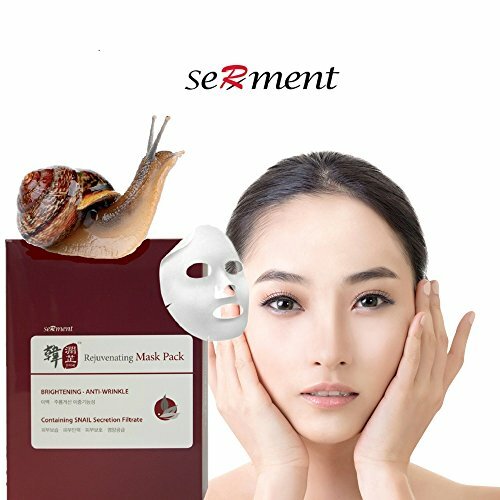 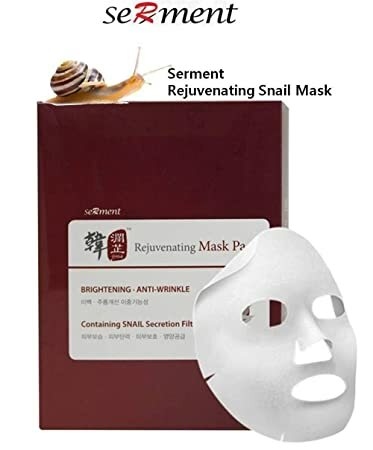 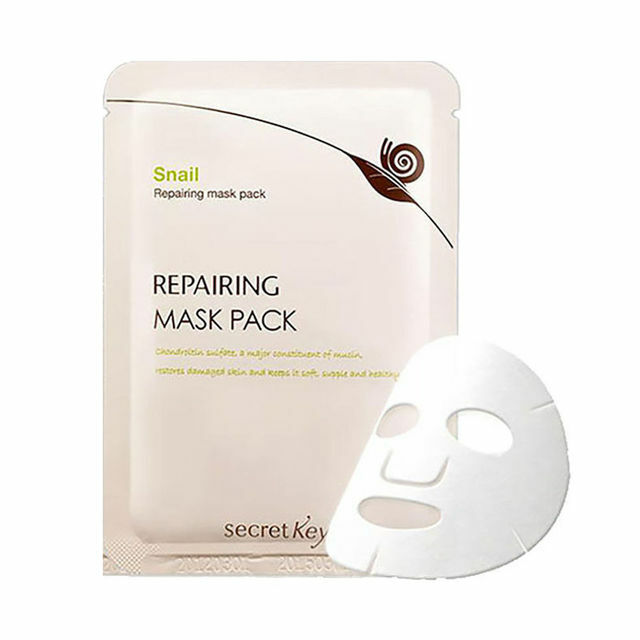 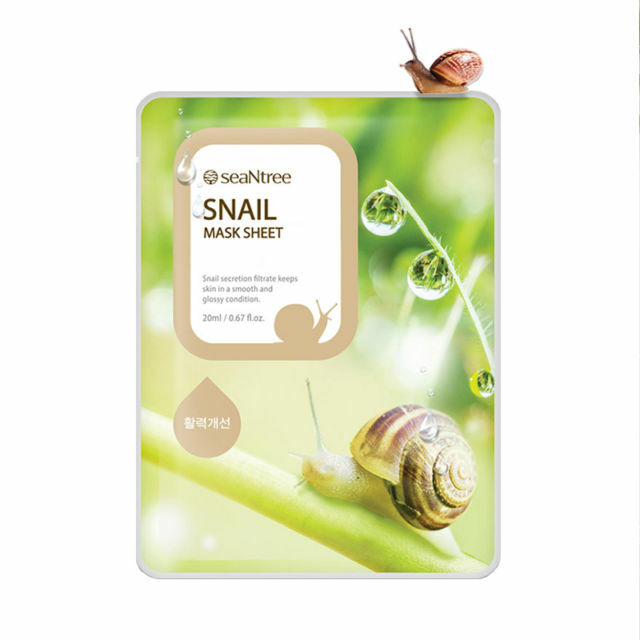 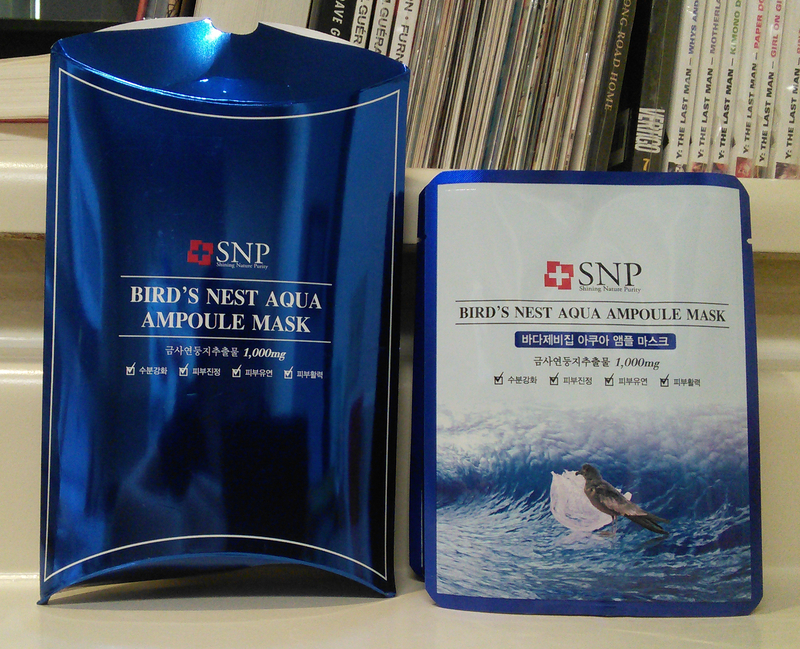 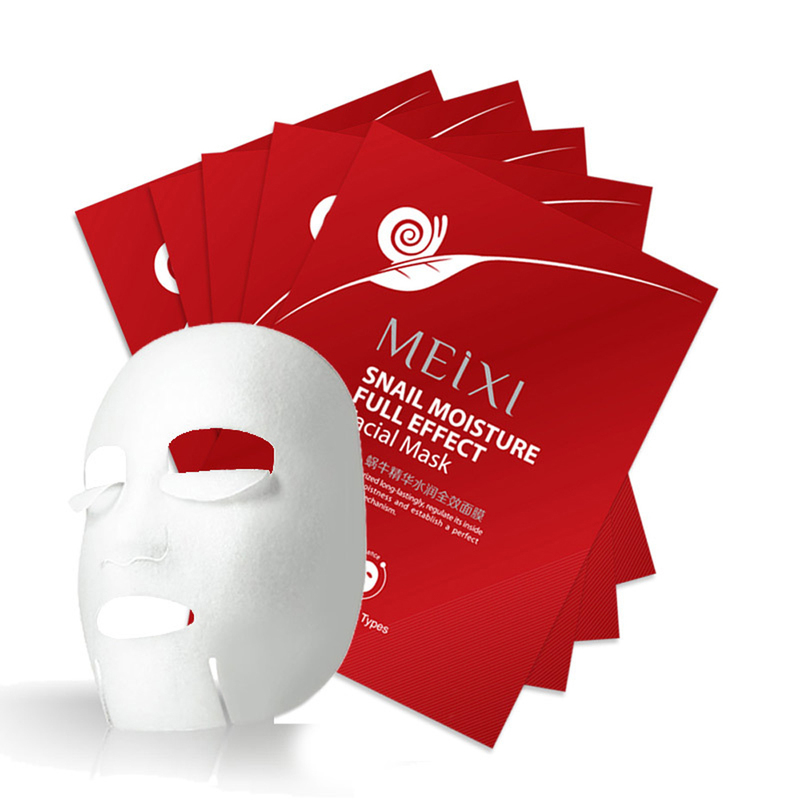 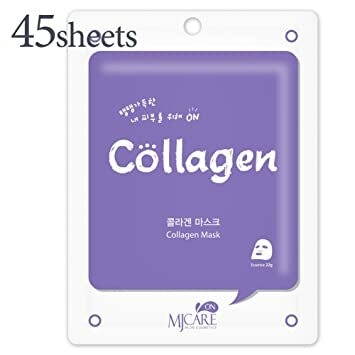 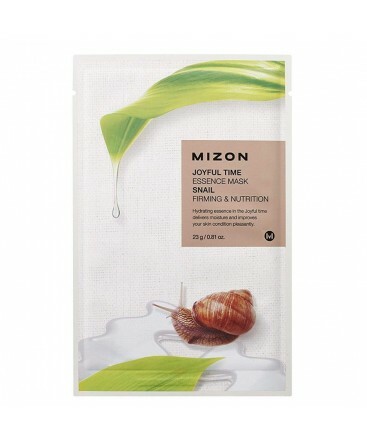 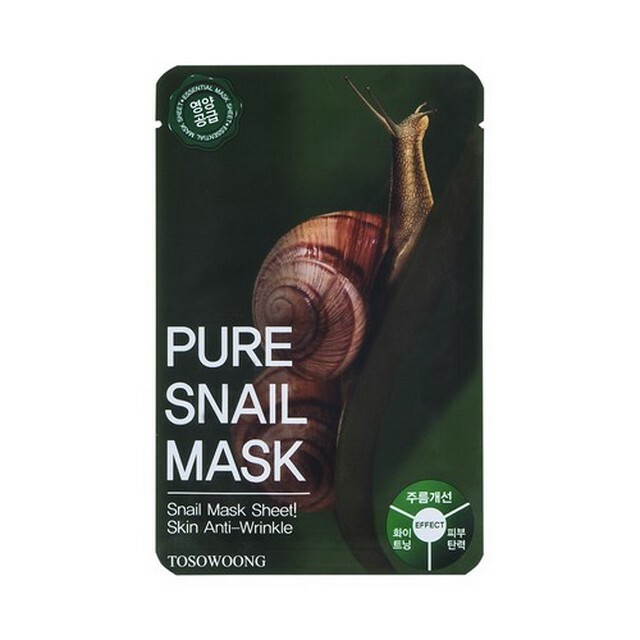 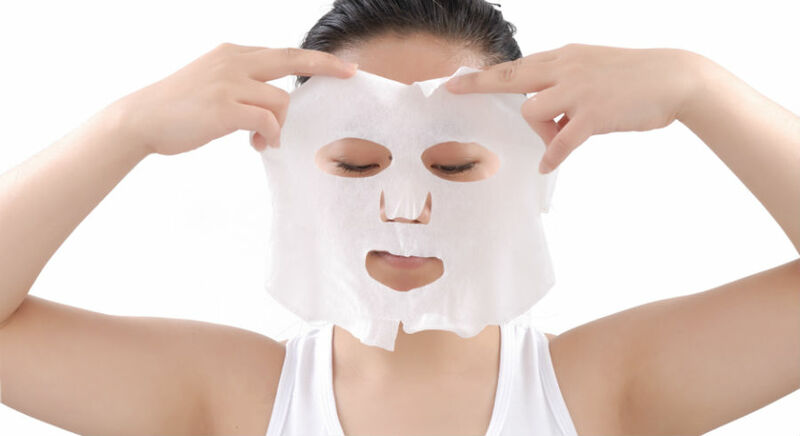 seaNtree Snail Mask Sheet. 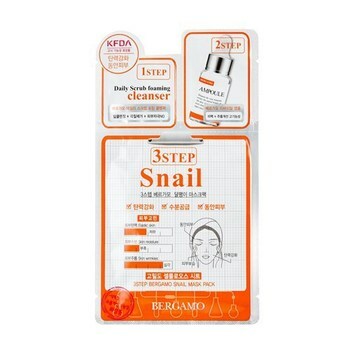 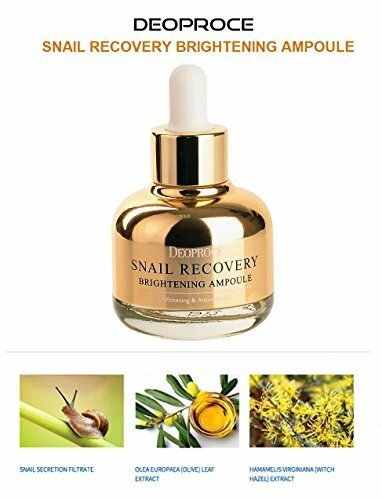 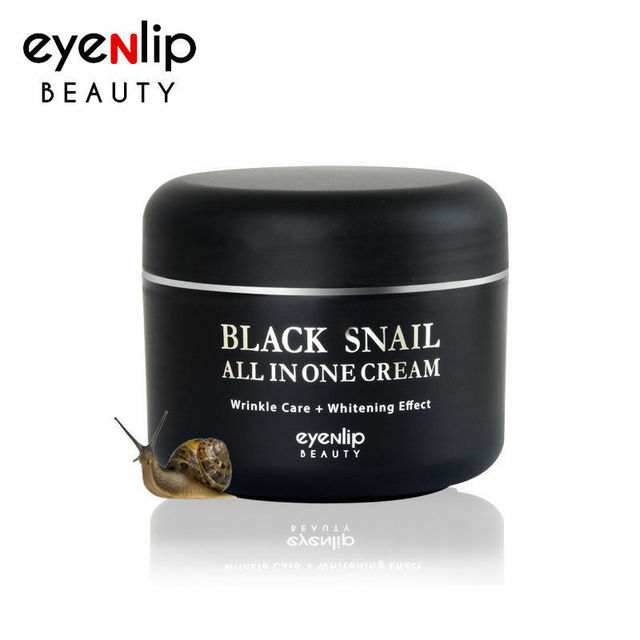 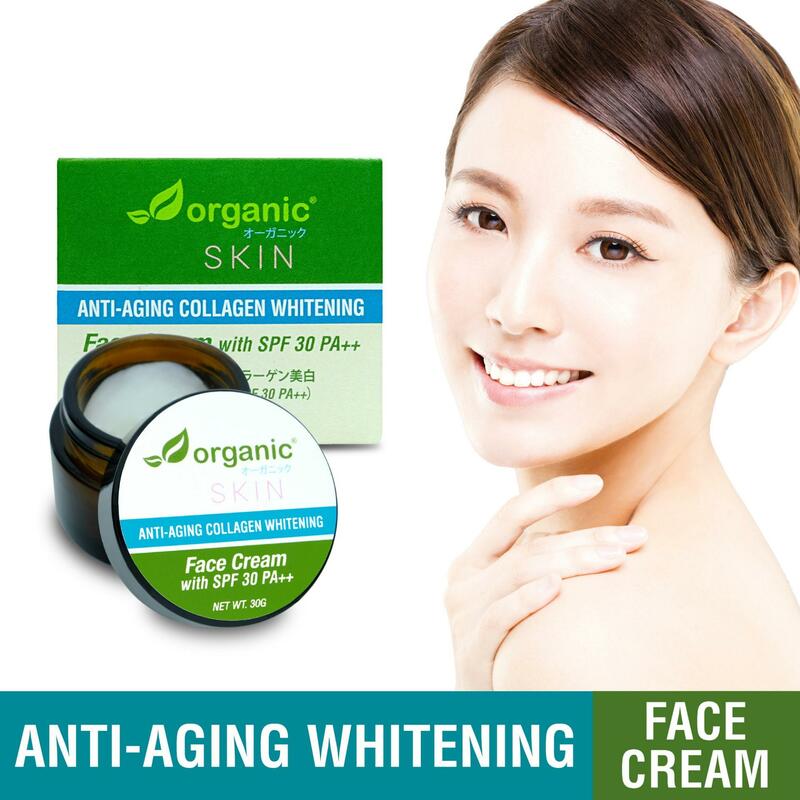 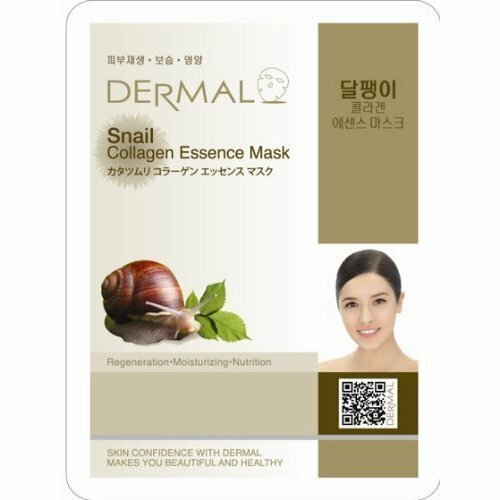 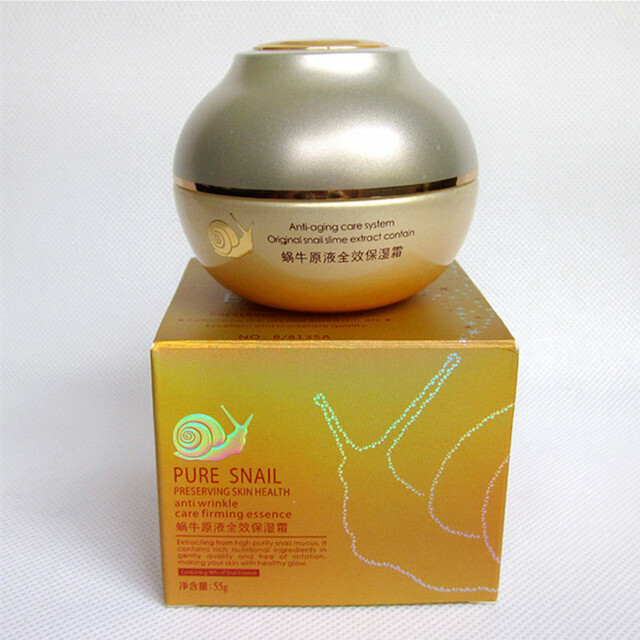 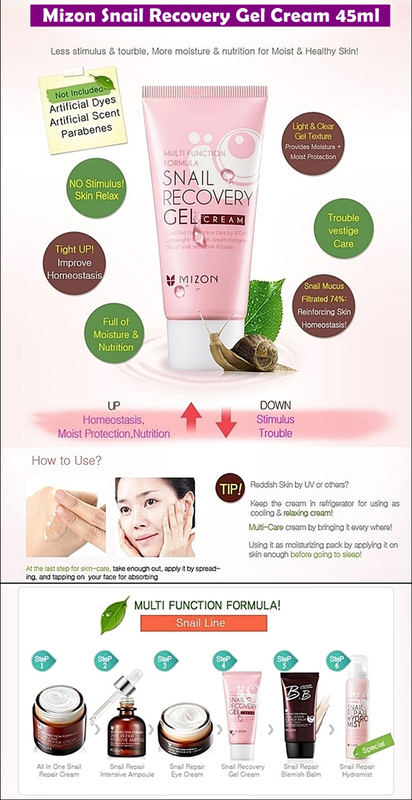 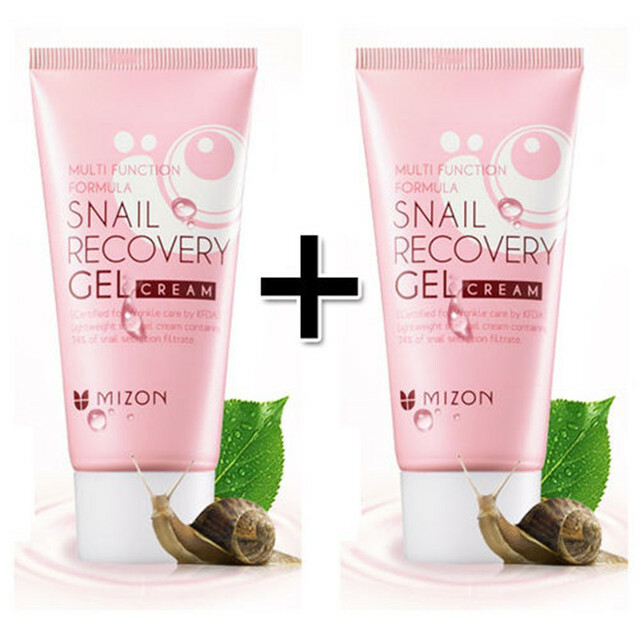 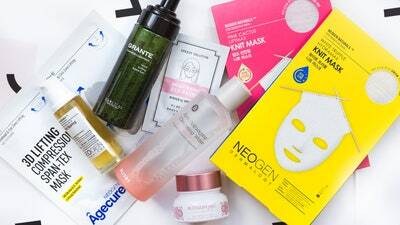 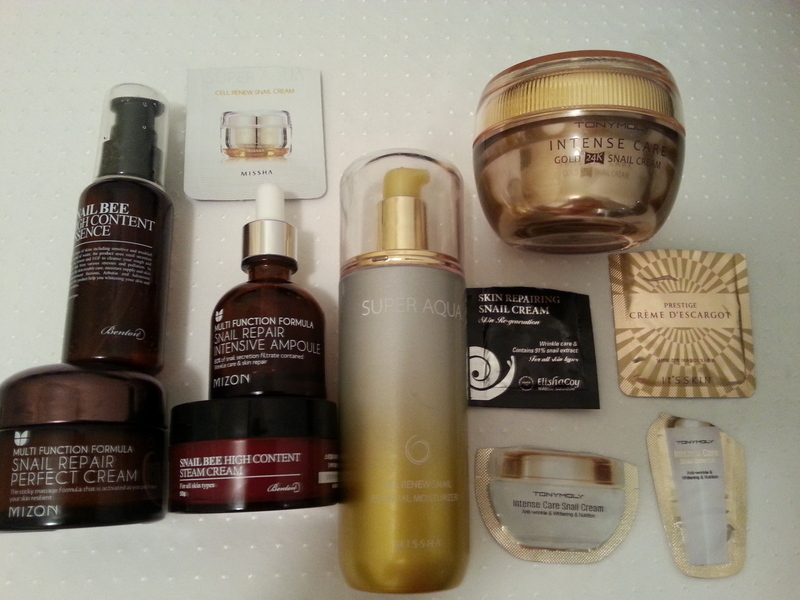 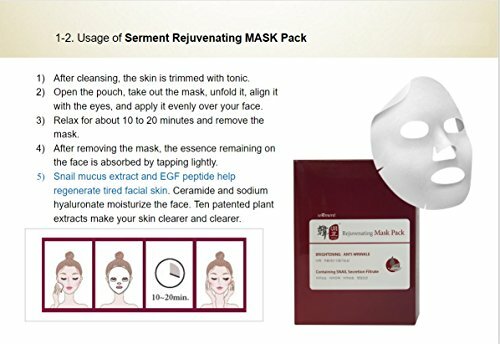 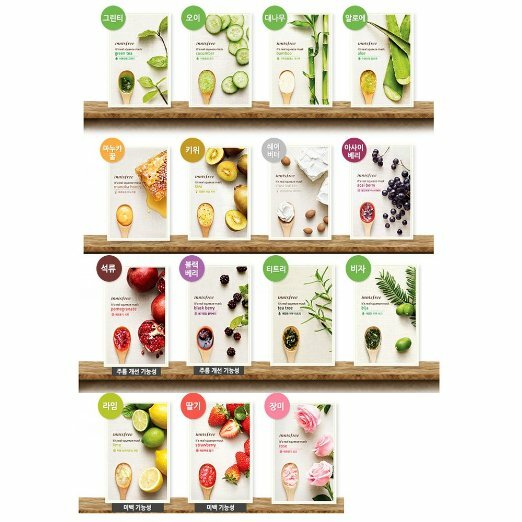 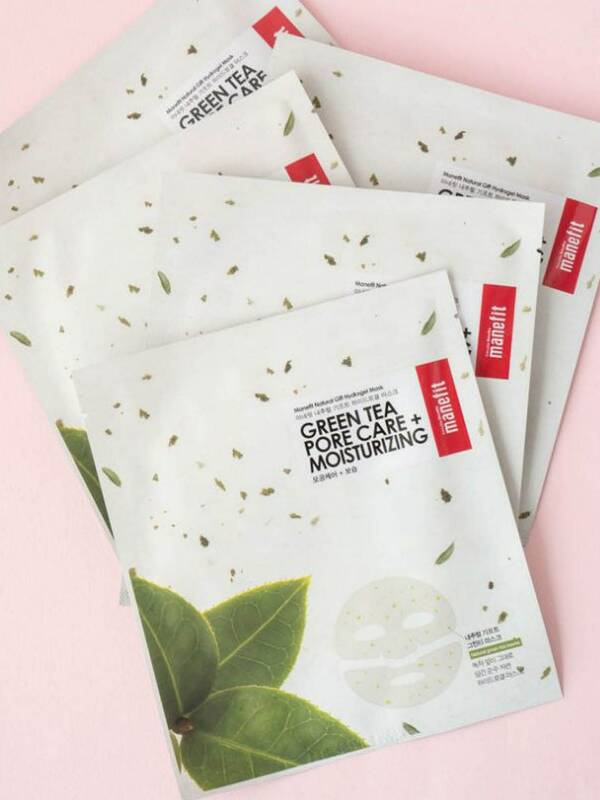 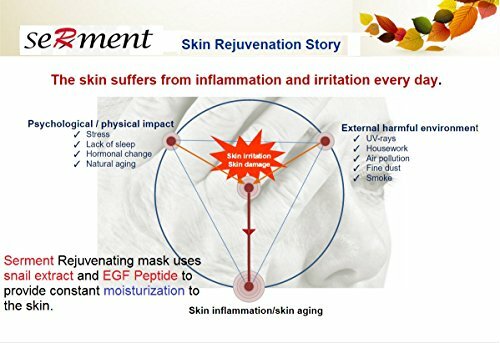 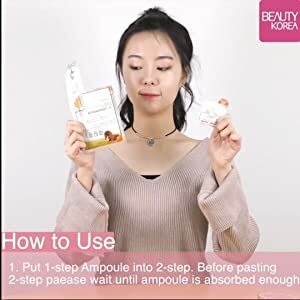 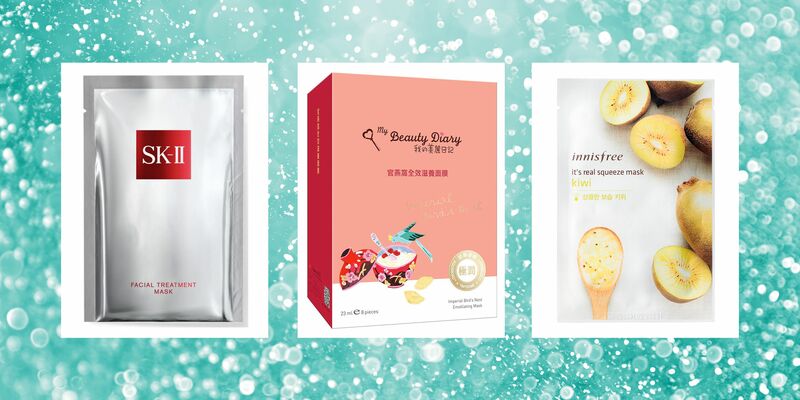 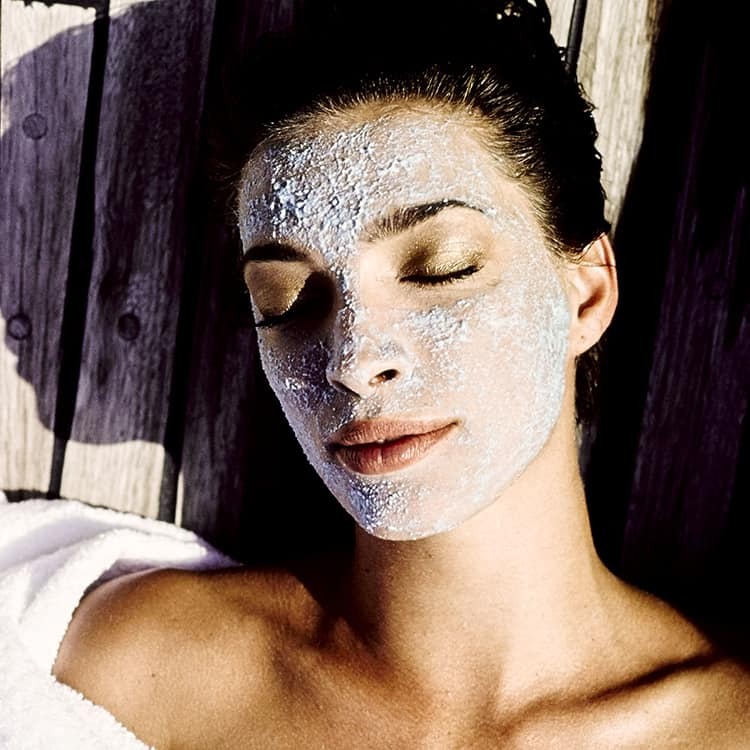 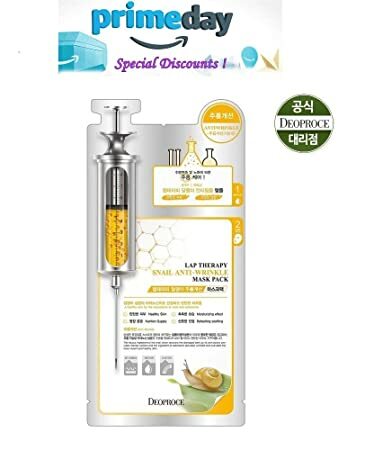 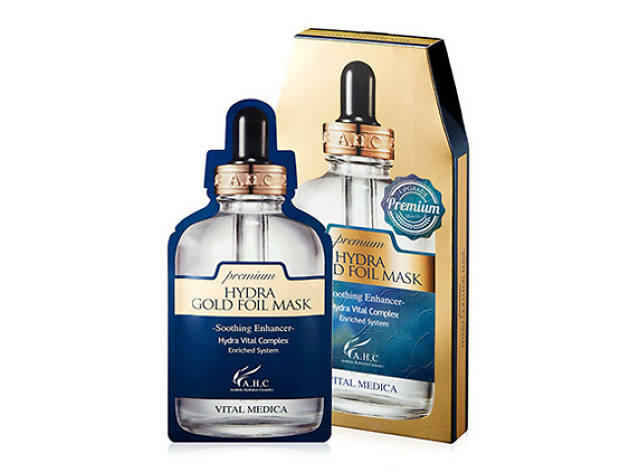 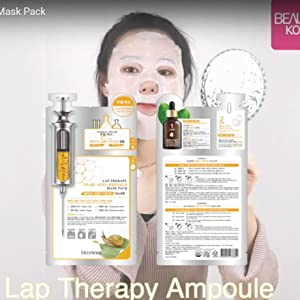 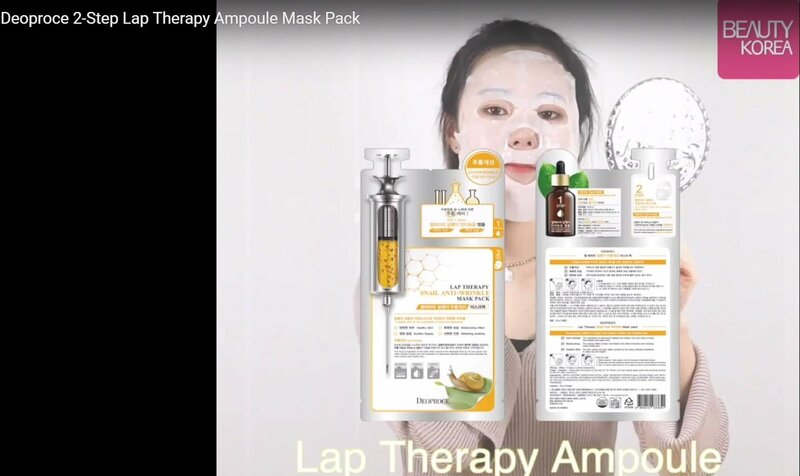 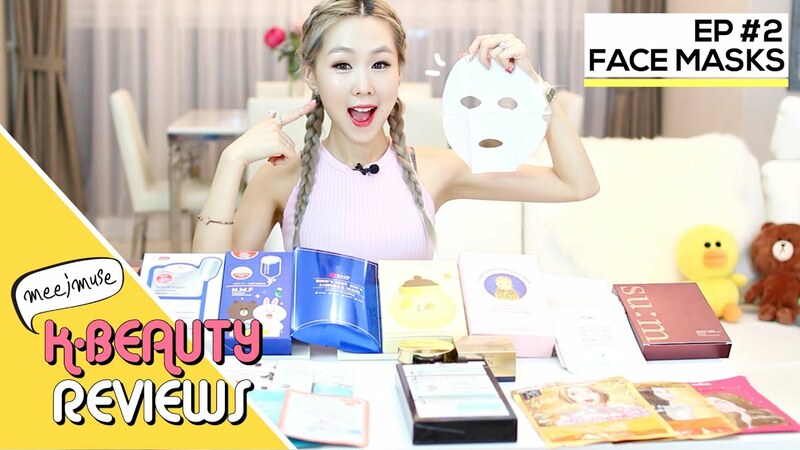 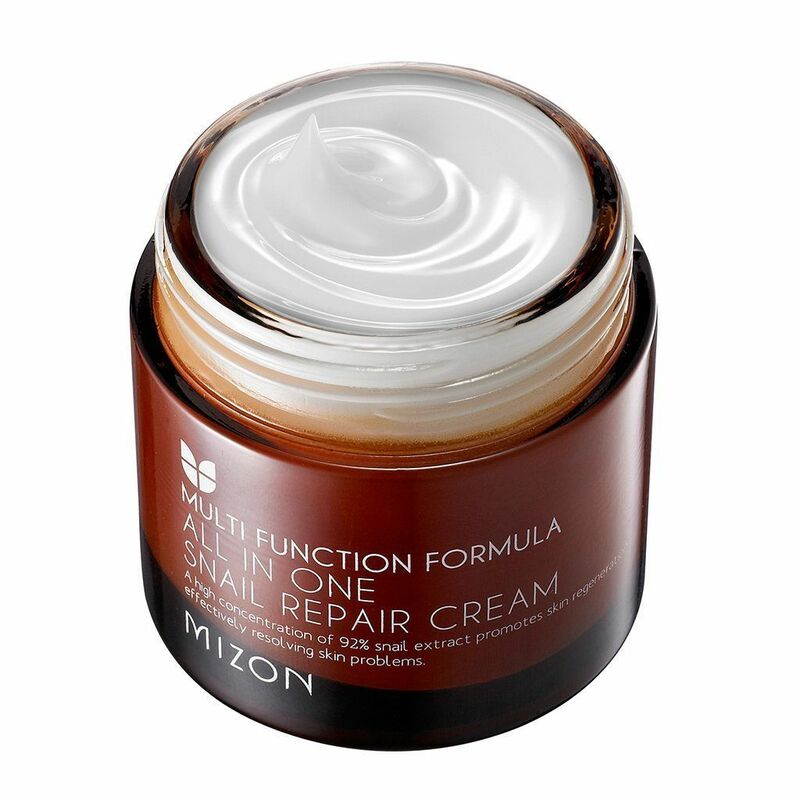 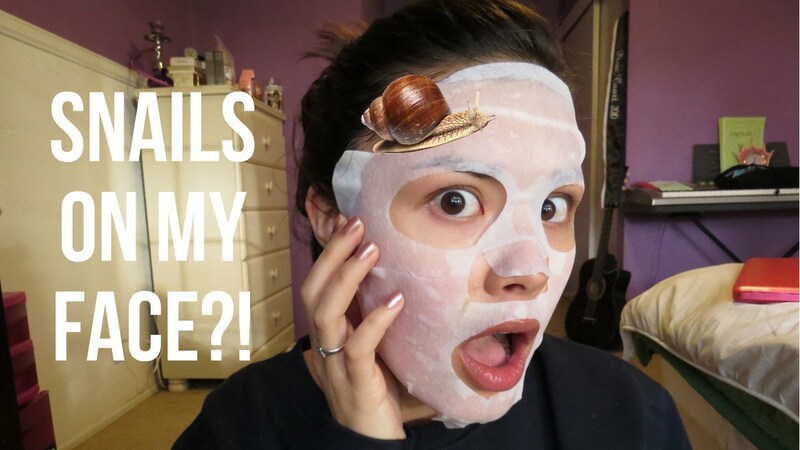 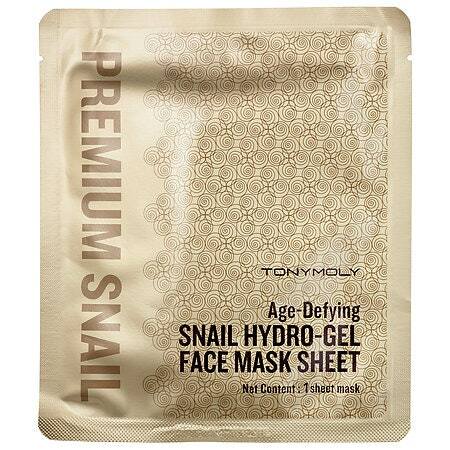 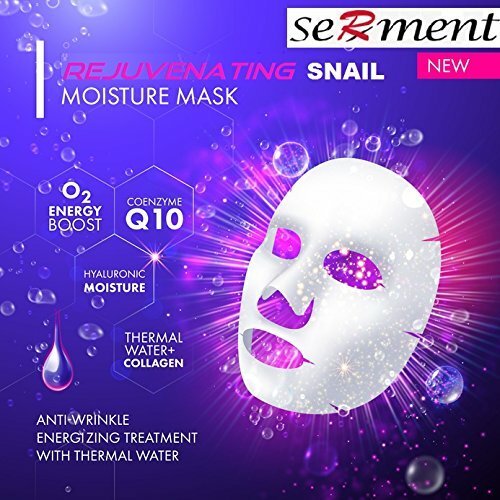 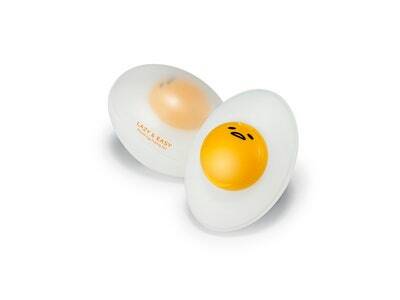 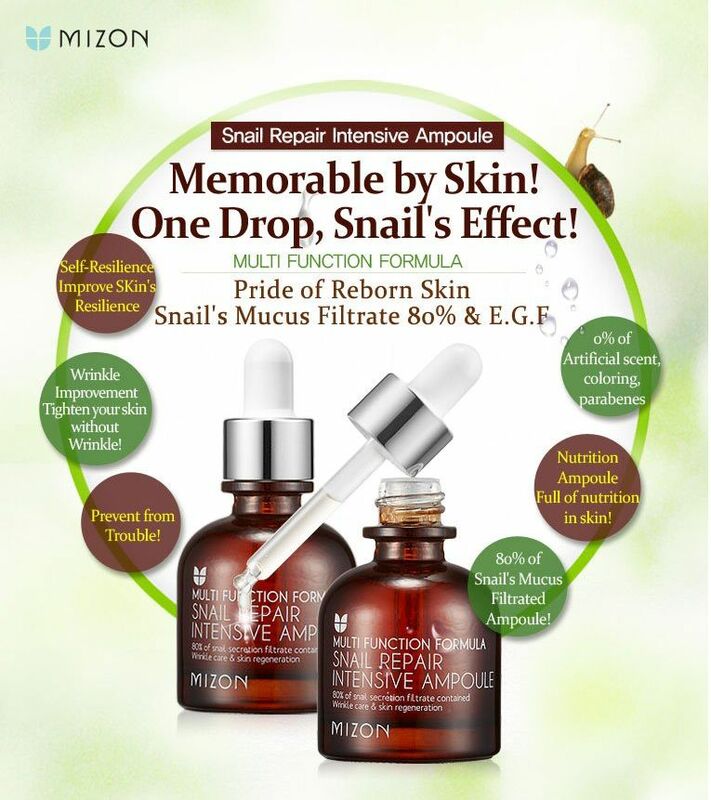 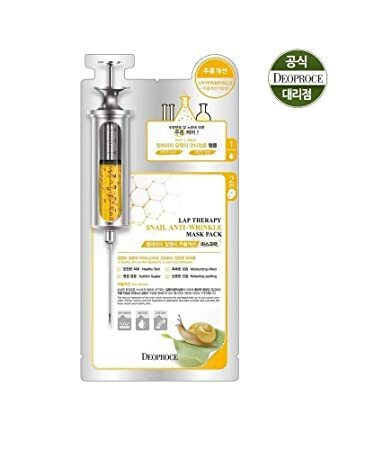 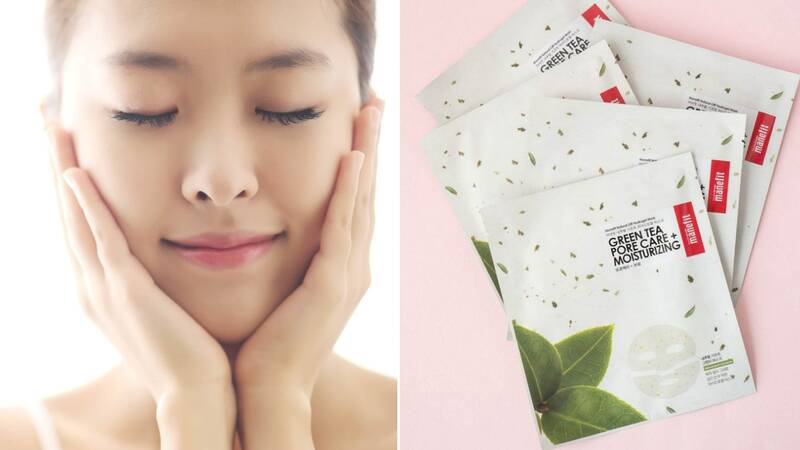 We told you that snail slime is a thing in Korean skincare – believe us now?